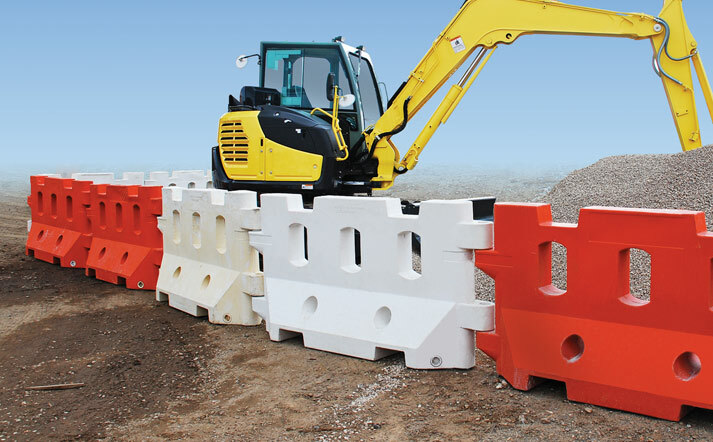 Are you in construction and looking for an affordable and high quality temporary fencing solution or barrier for your various jobsites? Are you tired of wasting money on fence hire, and would rather see a better return on your investment? 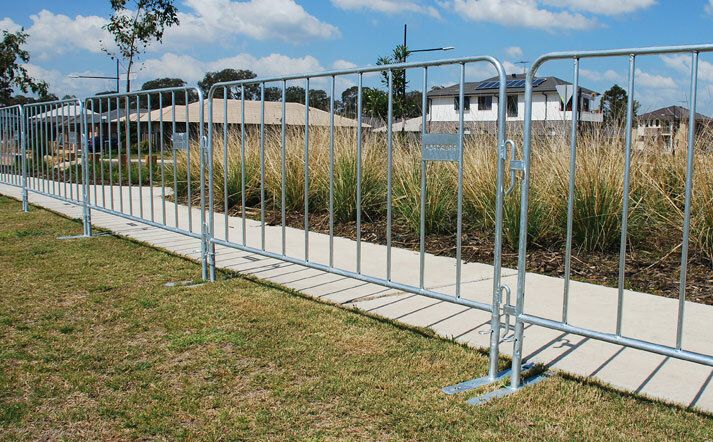 When it comes to investing in quality safety barriers, you can’t go past the range of safety barriers for sale from Auckland’s leading fencing supplier: Fortress Fencing. At Fortress Fencing, we know that the safety of your property, your staff and the safety of the public is of the utmost importance. 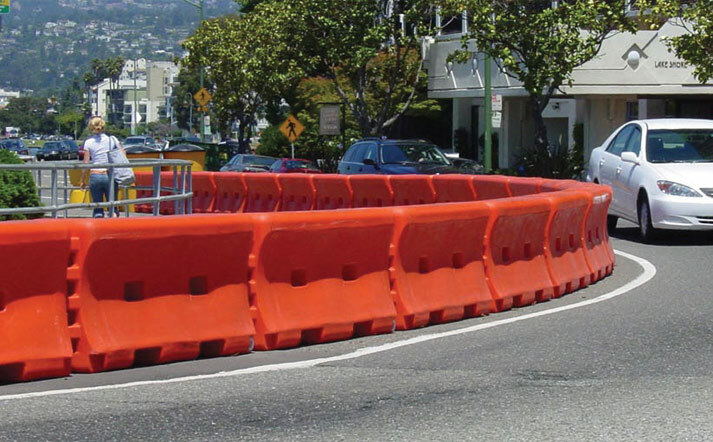 That’s why we supply high-quality safety barriers, available for sale in Auckland and around NZ. 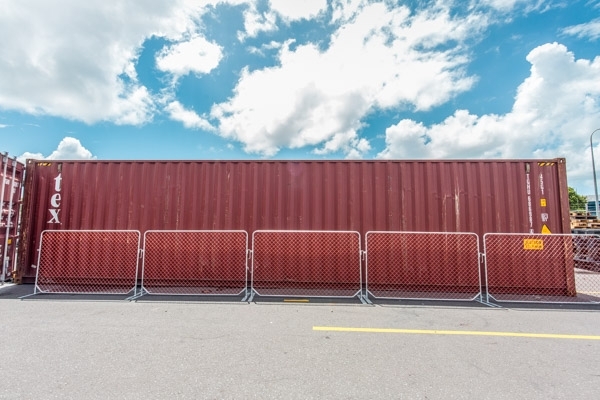 We specialise in the supply and delivery of safe solutions for any worksite or public event. 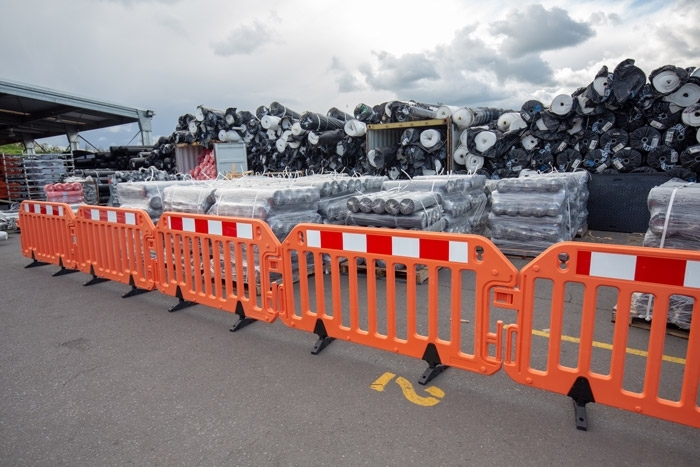 Whether you require crowd control barriers, water filled barriers to create a zone block, or a water-wall T1 crash barrier, you’ll find your ideal solution with Fortress Fencing. With our free quote system and price matching, we can guarantee that you’ll receive the best possible price in NZ for your safety fencing. We also believe in delivering expert advice and information during every step of the purchase process, and because we know that time is money on a jobsite, we’ll deliver your products on time, every time. Are you ready to learn more about what Fortress Fencing can offer you and your business? Contact our team today for advice, a free quote, or for more information regarding our range of products and services. You can get in touch with us by calling 0800 285 292, or by emailing us at sales@fortressfencing.co.nz. One of our friendly team members will get back to you as soon as possible with all the information you may need to make an informed choice about your safety requirements.